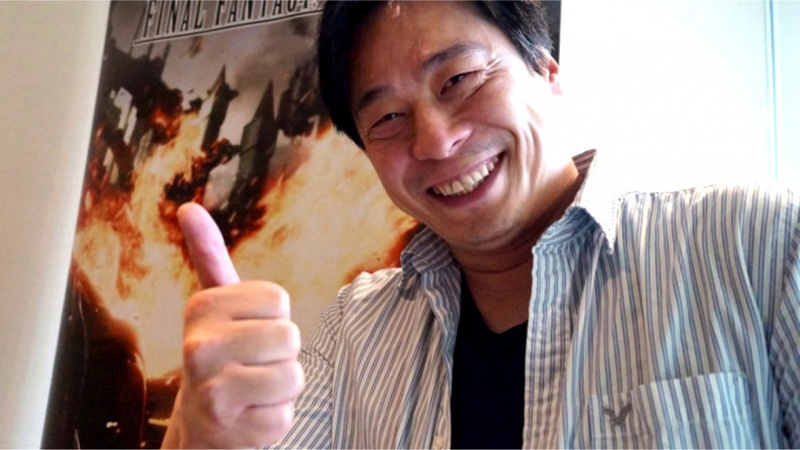 Remember a few days ago when we reported that Square Enix has a new studio headed by Final Fantasy XV director Hajime Tabata? Well, it appears this new studio, Luminous Productions, is working on more than just games. On the NHK website, as spotted by Kotaku, are articles about a special series of videos made for ultra-high-definition TV that show the evolution of humans. Credit for the video goes to Tabata and Square Enix. Suddenly the "Productions" in the studio name makes a little more sense. To its credit, Square Enix did announce that the new team would be working on "new AAA titles and bringing innovative game and other entertainment content to a global audience," so it's perhaps not such a surprise. Of course, Square Enix also has a history of having worked with other forms of entertainment, with numerous spin-off movies and anime series under its belt. The Final Fantasy series itself also has a long history of high-quality video. Final Fantasy XVI : The Rise from the Primordial Soup. Evolution from Chocobo to Man to Bahamut. I'll set my calandar to 2028. @Th3solution They were obviously inspired by how long it took to develop Final Fantasy XV. @3Above that is a completely different team. @RogerRoger you’re an elevator attendant? @Feena Thats my point. You would think it would all hands on deck for the most important remake in gaming history.